The Los Angeles Lakers​ are not having a good time as of late. The team is coming off a disappointing loss to the Atlanta Hawks on Tuesday night, but the world is talking about LeBron James comments after the game. But in all reality, he should be. The youthful core of the Lakers squad has been subject to trade rumors for the better part of month, as many of them were at least somewhat close to being shipped out to the New Orleans Pelicans for superstar Anthony Davis. As the trade deadline approached, the talk only got louder, and it showed on the court. The defense has been suspect without Lonzo Ball, as the team has surrendered an average of 123.2 points per game. The decision making has also not been up to par, leading to tallies in the loss column. What it means? LeBron is making a mistake if he's indicating literally anything other than urgency. James has made a career out of being the one-man team for weeks, months, or entire seasons at a time. Just last year, he dragged his overmatched Cleveland Cavaliers to the NBA Finals, his eighth consecutive Eastern Conference crown. The King hasn't missed the playoffs since 2005, his sophomore year in Cleveland, but runs a serious risk of doing so in year one in LA. The road to the Finals in the East there is nothing compared to the Western Conference. LeBron can't pretend it isn't already put-up-or-shut-up time. 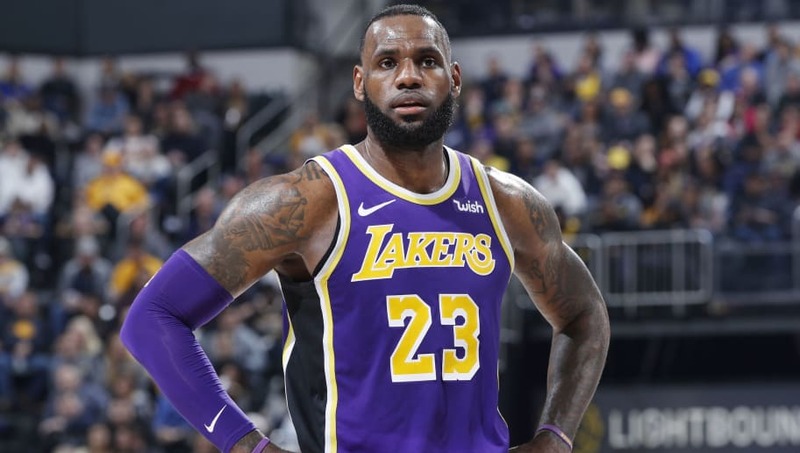 With teams like the Golden State Warriors, Denver Nuggets, and even the surging Sacramento Kings standing in the way, the path to the playoffs has plenty of potholes and downed powerlines for the Lakers to hurdle. The clock will officially be ticking following All-Star weekend. James needs to start worrying about his playoff chances, because there are only 25 games left in the season. Every game matters, and every loss only hinders LeBron's chances of making a return trip to the Finals.​​ Look alive, Bron.